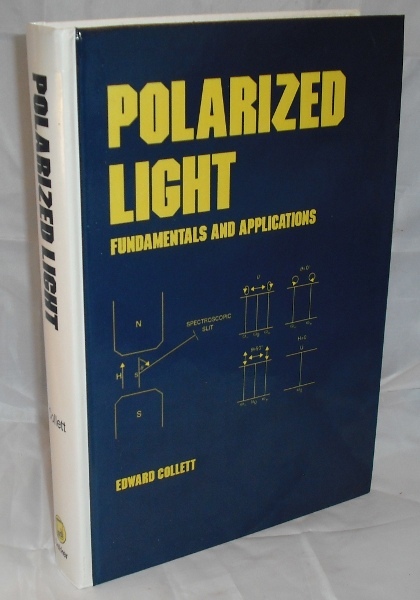 'One of the quintessential properties of light is its polarization, and this comprehensive self-study guide explores this important and far reaching discipline using the stokes vector, the stokes parameters and mueller matrices - lending a modern perspective to the topic. This volume supplies in depth discussions, detailed derivations, over 200 references, more than 160 figures, and nearly 2500 equations.' Light shelfwear and bumping to covers but contents crisp and clean. Very good overall.